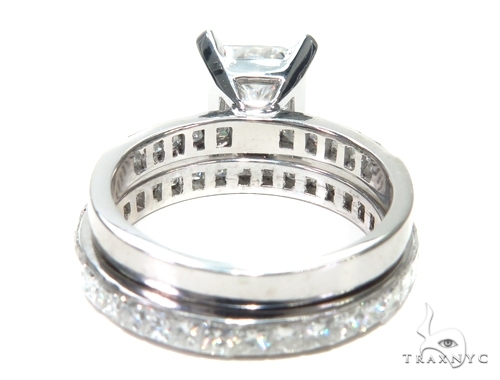 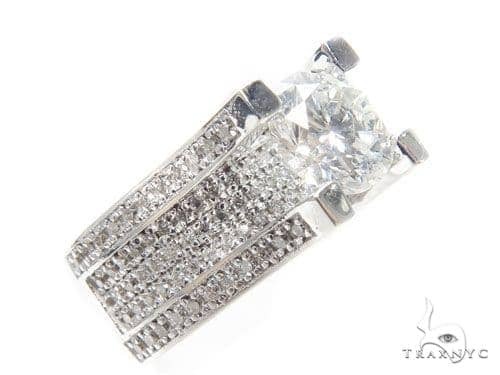 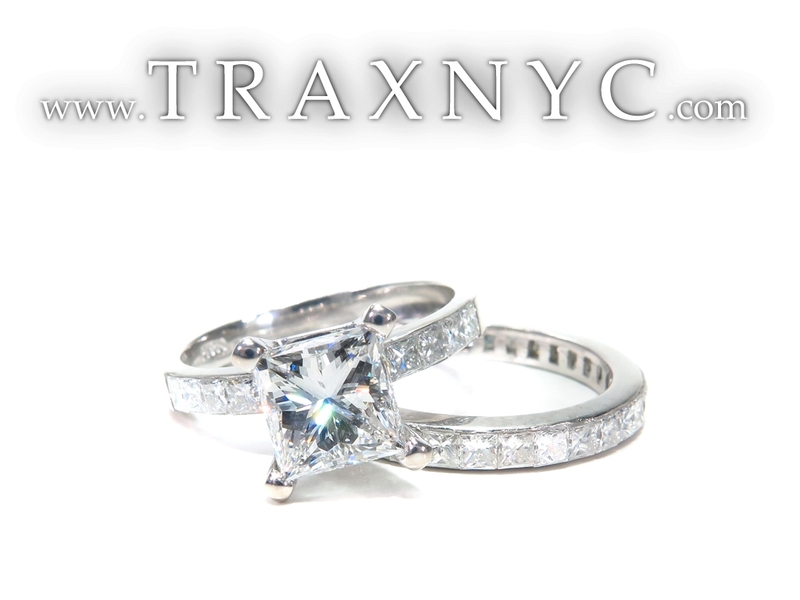 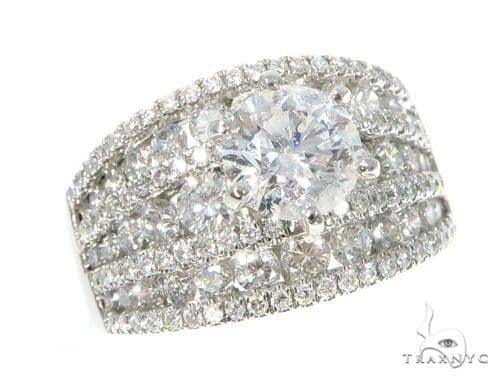 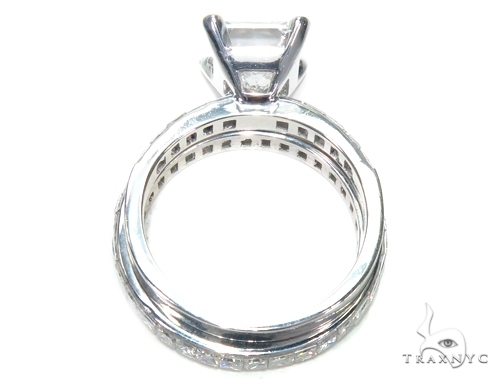 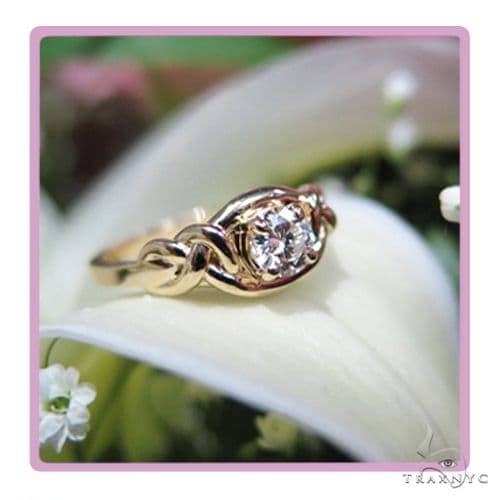 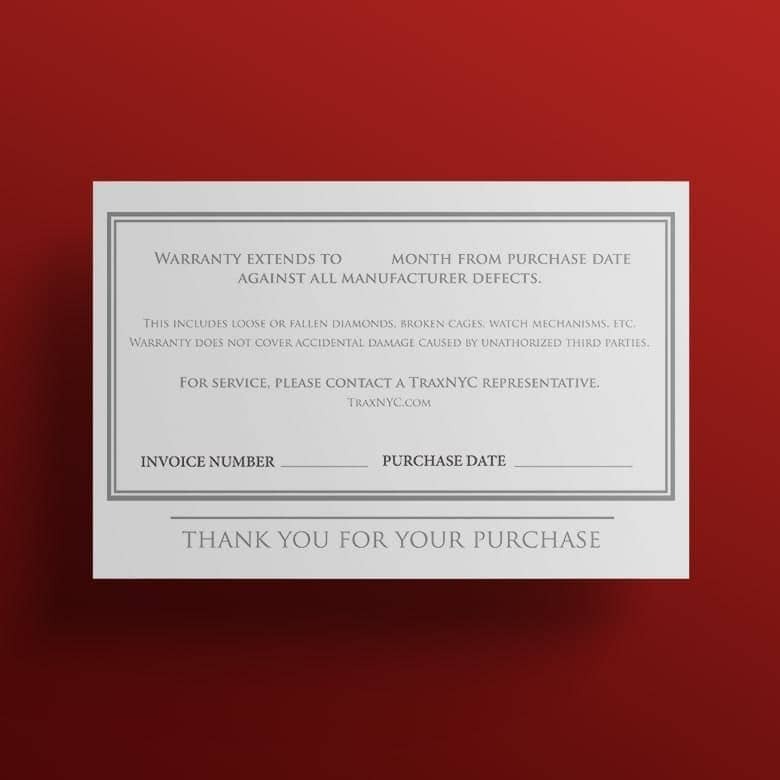 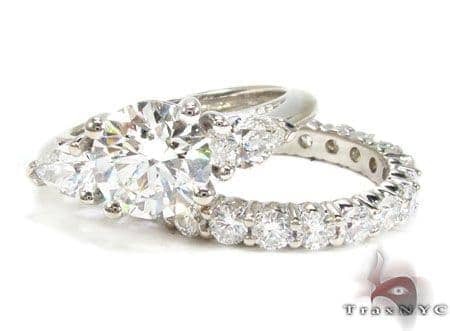 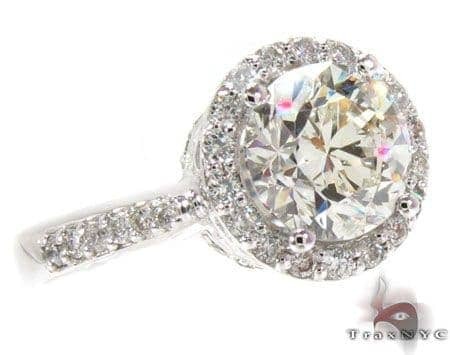 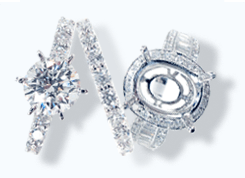 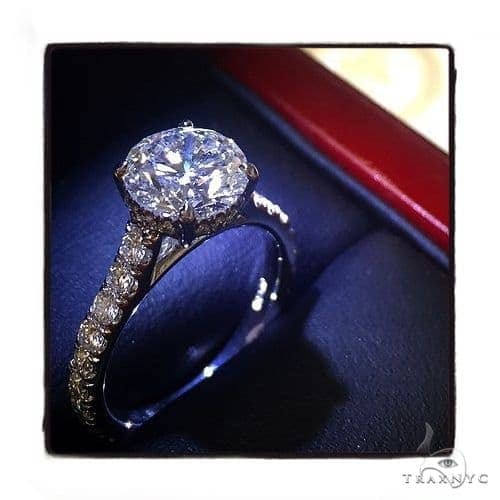 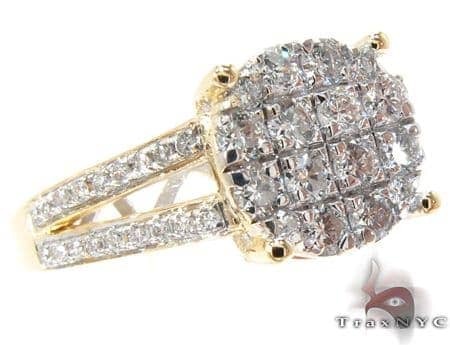 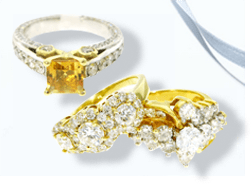 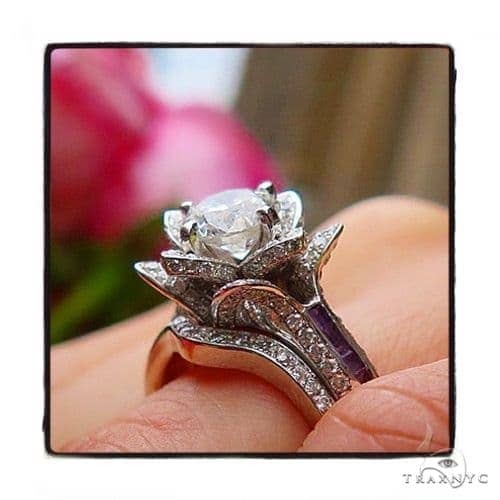 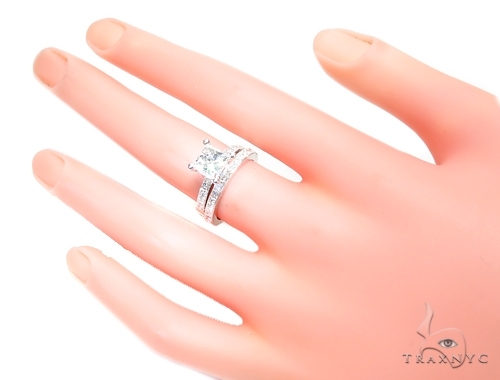 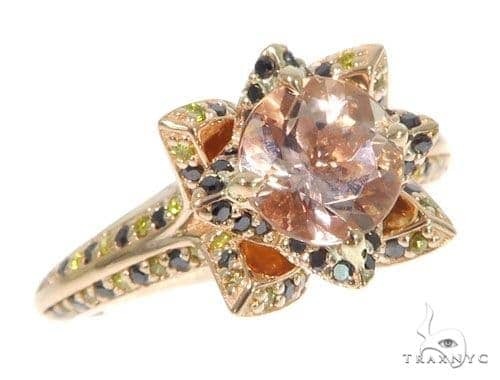 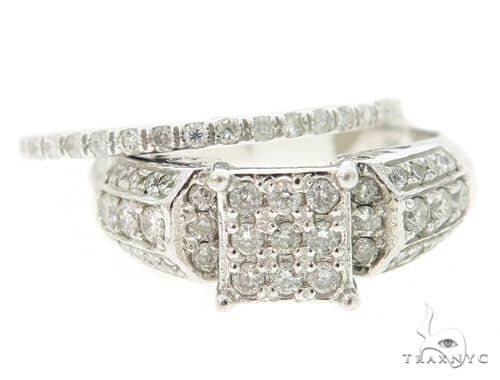 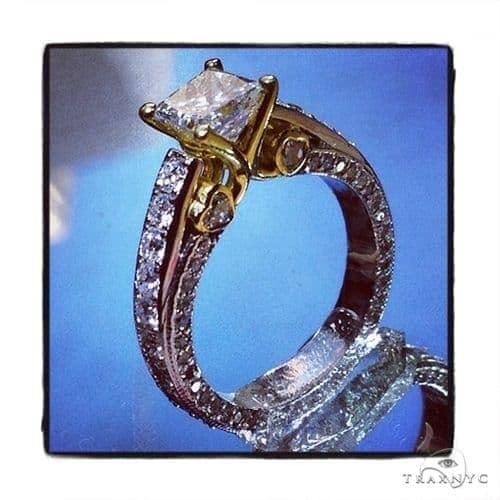 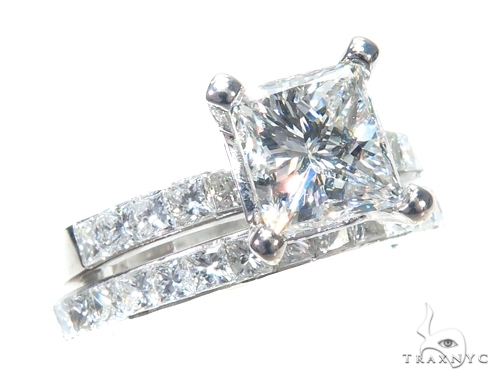 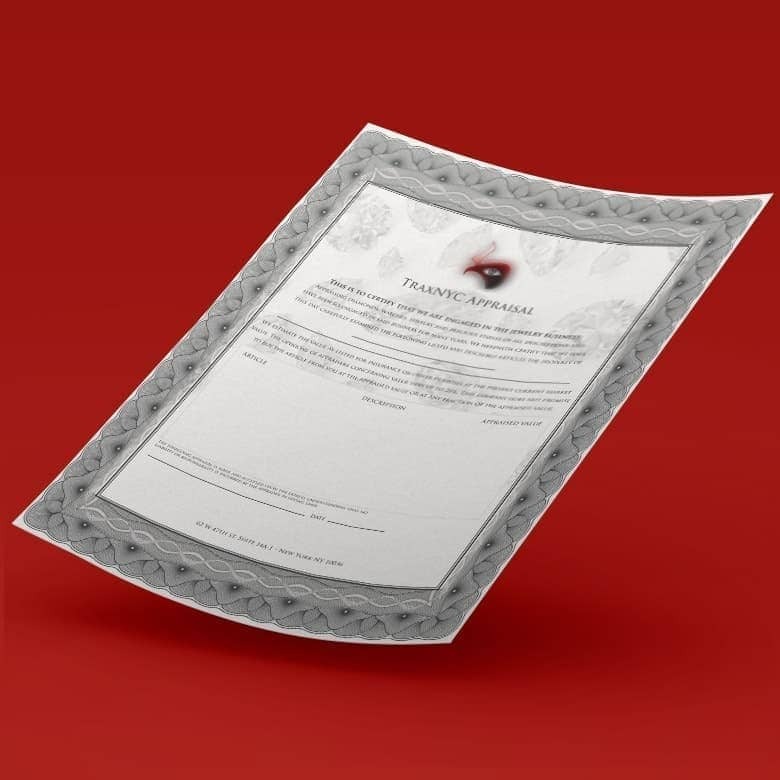 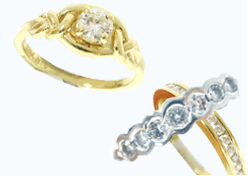 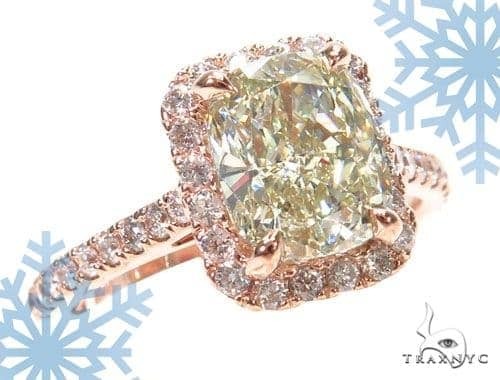 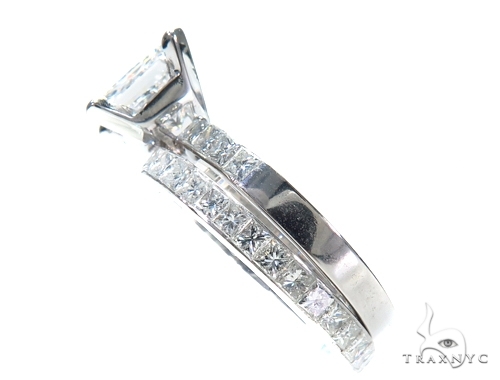 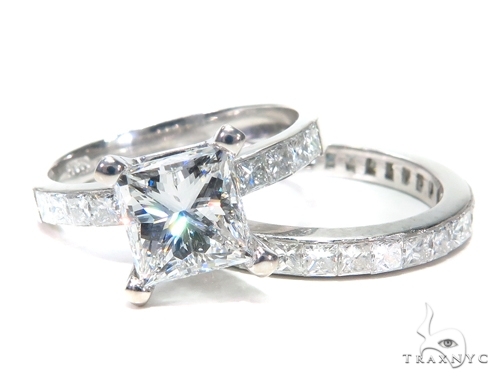 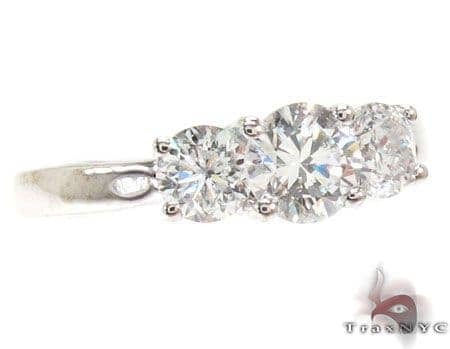 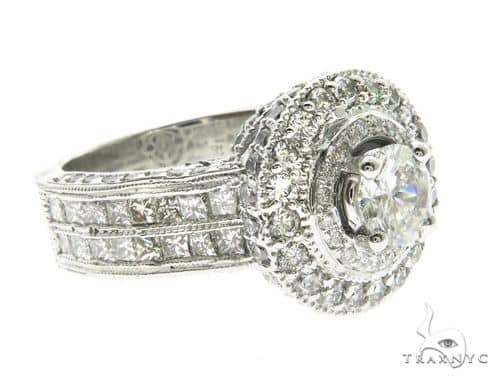 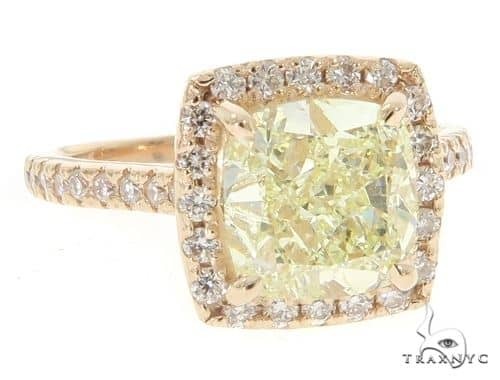 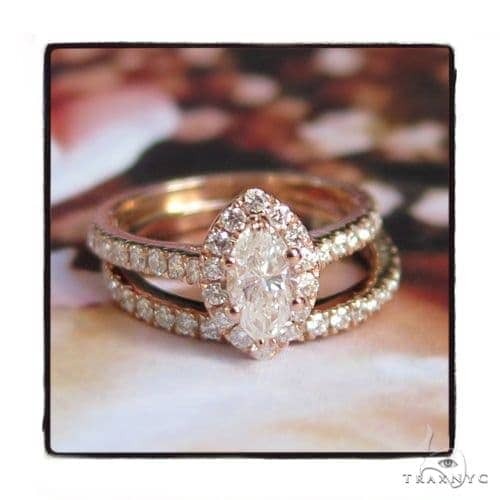 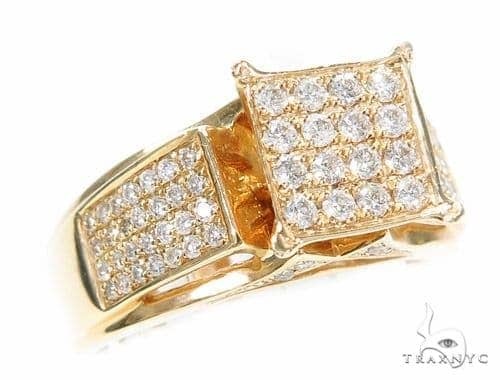 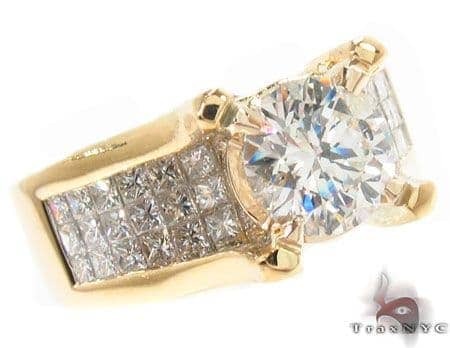 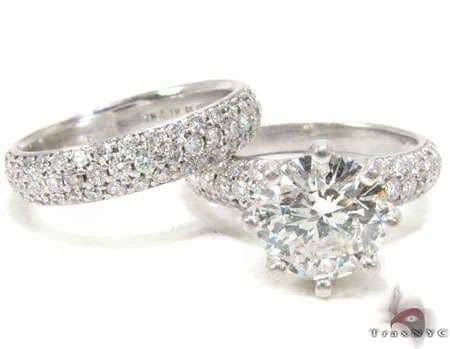 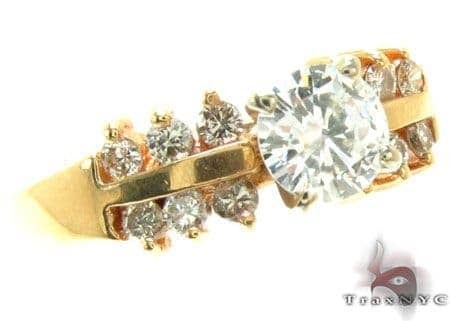 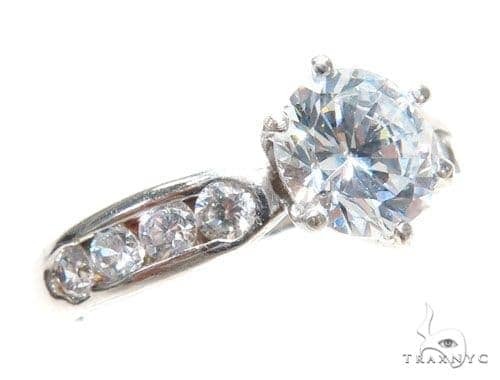 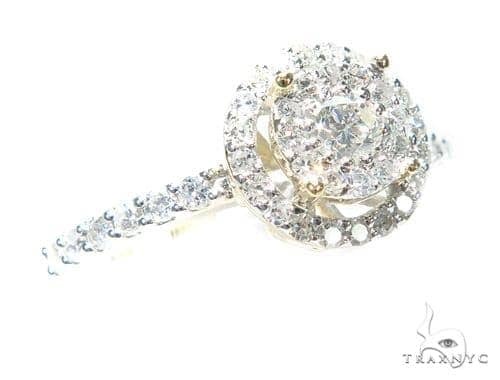 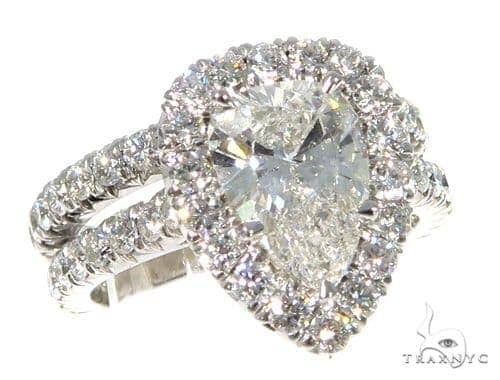 Respected throughout the jewelry world as a purveyor of only the finest jewelry and diamond creations, TraxNYC offers you the highest-quality Engagement at the lowest prices imaginable. 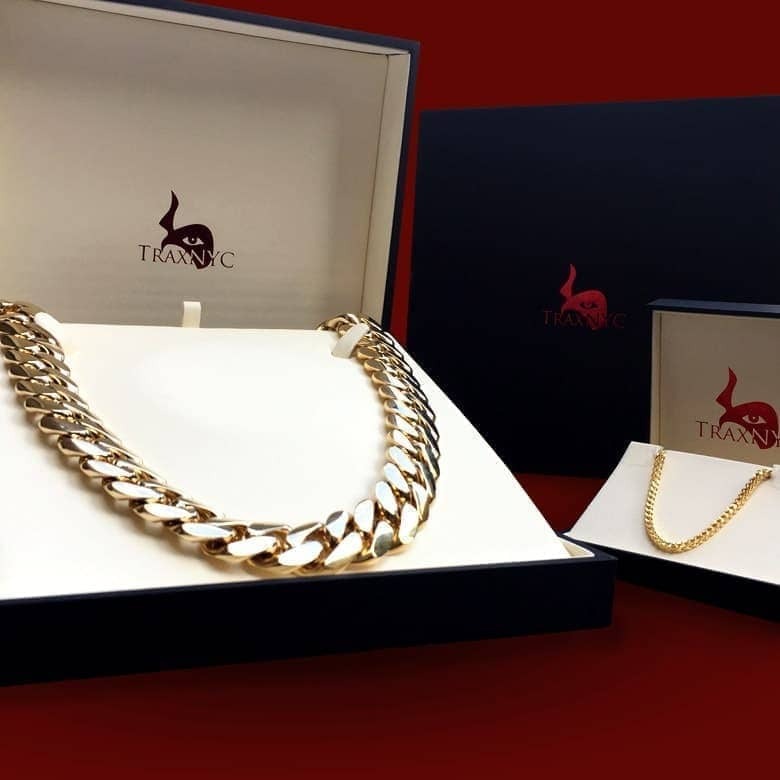 What makes this item more than just another worthwhile TraxNYC purchase? 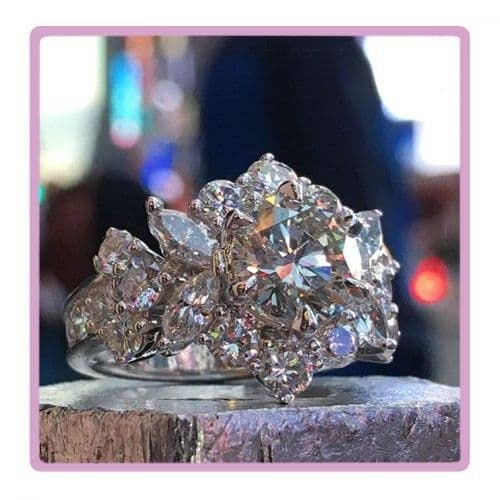 For one thing, the carat weight of 2.80 ct, nicely balanced with VS2 quality diamonds, is a major selling point -- Don't miss out on this one. 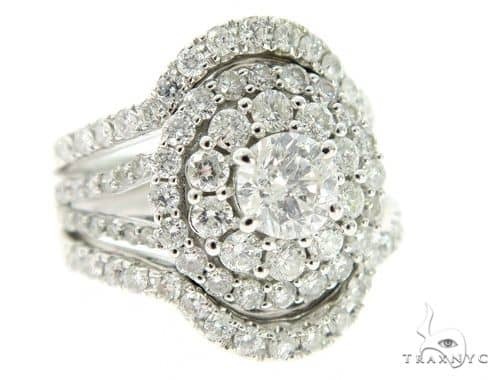 The symmetrical design is further enhanced by the Invisible & Prong set diamonds that glitter with a fierce radiance. 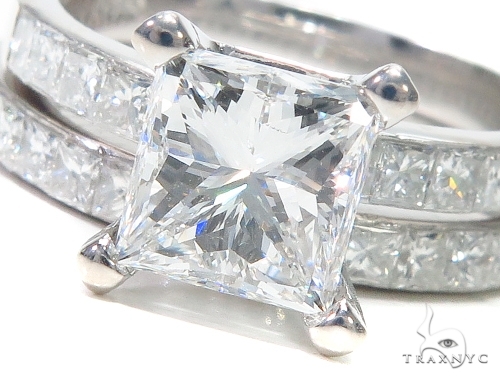 This remarkable piece will be the final touch for a vibrant ensemble. 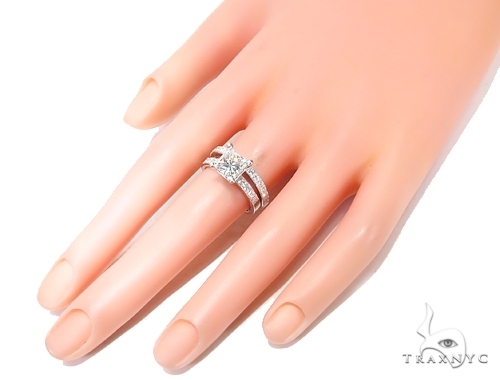 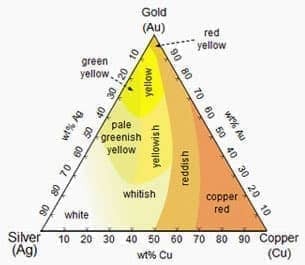 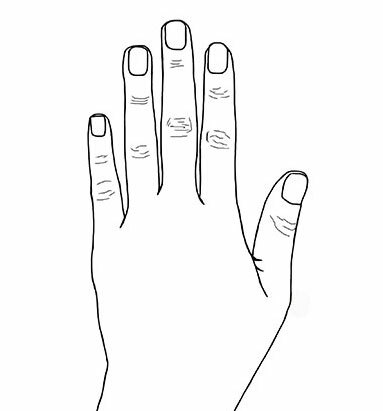 This is the perfect Ring for you!